Sometime in the last month or so, Kanye West rediscovered Twitter and it’s been super annoying. Kanye’s Twitter rants—and although that characterization is simple, I can’t deny that it’s an appropriate description—have spanned such illustrious topics as Bill Cosby’s innocence, his financial mismanagement, denying that he likes fingers in his booty and the ownership of Wiz Khalifa and Amber Rose’s toddler. 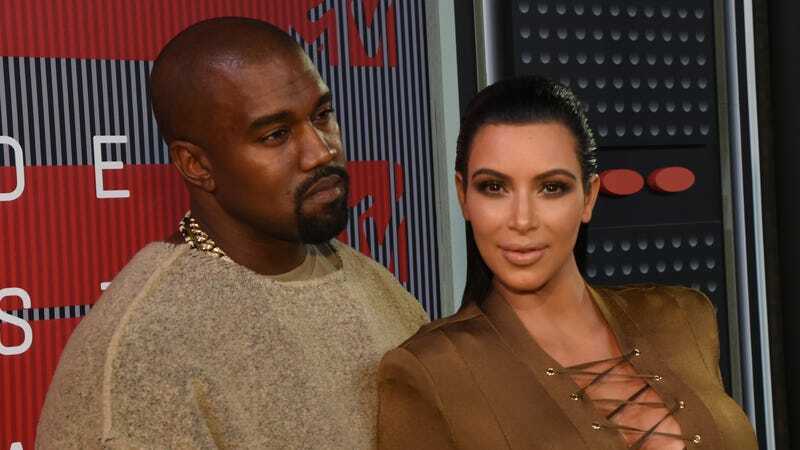 A source tells PEOPLE that, while “Kim is a very supportive wife” and “rarely complains,” she’s not a fan of the social media sagas. Yeah. People also reports that Kim is especially pissed about Kanye’s Amber Rose comments. Oh, so you mean she doesn’t like that her husband continues to publicly speak about his ex-girlfriend to the point that Kim has to pretend to be friends with her to save face? Seems fair! I’d like to hope that his wife’s influence would be enough to keep Kanye off Twitter for awhile, but he started up again just this afternoon. So I’ll defer to another woman that Kanye West is obsessed with: Beyoncé. Please follow the lead of your friend and never tweet.